Discomfort in most cases is virtually zero! You can go back to work right after! 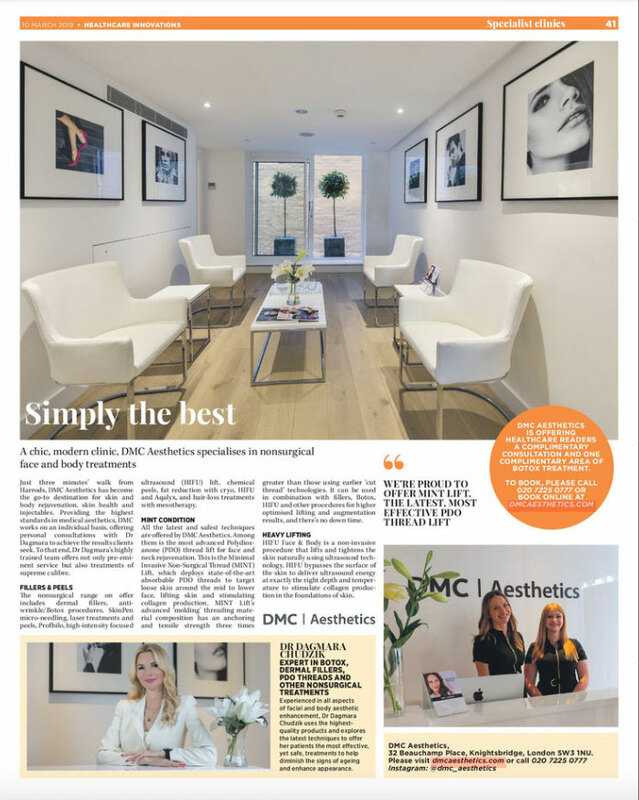 leave you feeling rejuvenated and youthful, the specialists at the DMC Aesthetics cosmetic clinic in Knightsbridge can provide a range of services to diminish the signs of ageing with natural and subtle results. 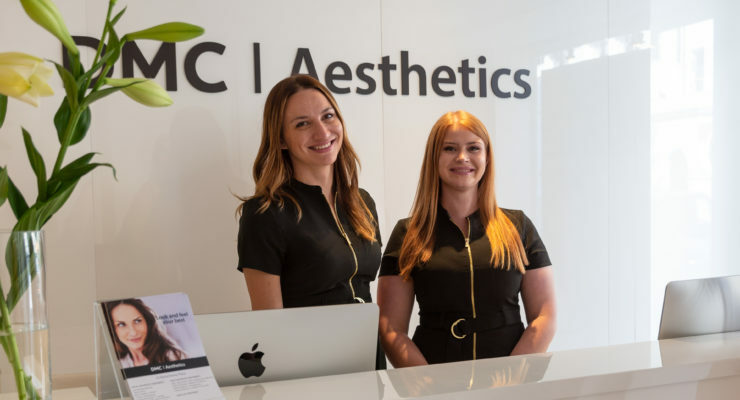 Everyone deserves to feel beautiful and thanks to DMC Aesthetics team you can enhance your natural beauty with our non-surgical facial and body aesthetic treatments. 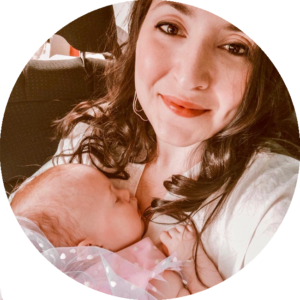 Many of us want to feel younger again, sometimes when looking in a mirror it can feel like a magnifying glass is placed upon all of our flaws and imperfections. 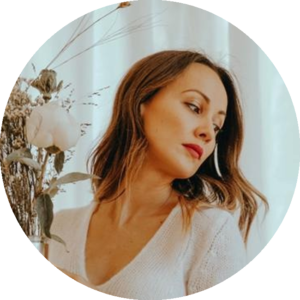 So if you’re feeling self-conscious or concerned about wrinkles such as worry lines or crow’s feet, Anti wrinkle treatment may be something you are considering? If you want fuller and larger lips, an augmentation procedure using filler could be the treatment you’re searching for. Used by people whose lips have become thinner as a result of age and younger individuals with naturally thin lips, dermal fillers such as Juvederm Volbella® or Teoxane provide a soft and discrete cosmetic enhancement to your lips that looks natural. Our talented team of specialists can provide a variety of different skin treatments ranging from PDO Thread Lift which a non-surgical facelift which can provide fantastic results for individuals with loose skin around their mid or lower face; providing them with a tighter and fresher appearance.On the other hand, if you’re searching for a treatment to fight signs of ages and scars, microneedling might be the solution. 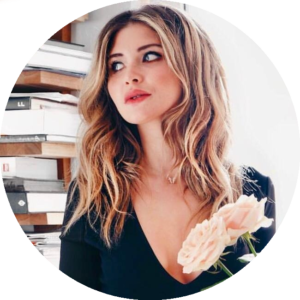 This procedure creates thousands of tiny micro-injuries which trigger the body’s natural healing process, giving your body a helping hand as it rejuvenates your skin. For years thinning scalps has been a problem associated with middle-aged men, however as a result of stressful lifestyles, many young men and women across the country are having their lives seriously impacted by premature balding.We understand that hair loss can be a very stressful and emotionally painful time, which is why we use the most advanced mesotherapy treatment to prevent hair loss. This treatment stimulates natural hair growth immediately stopping hair loss. 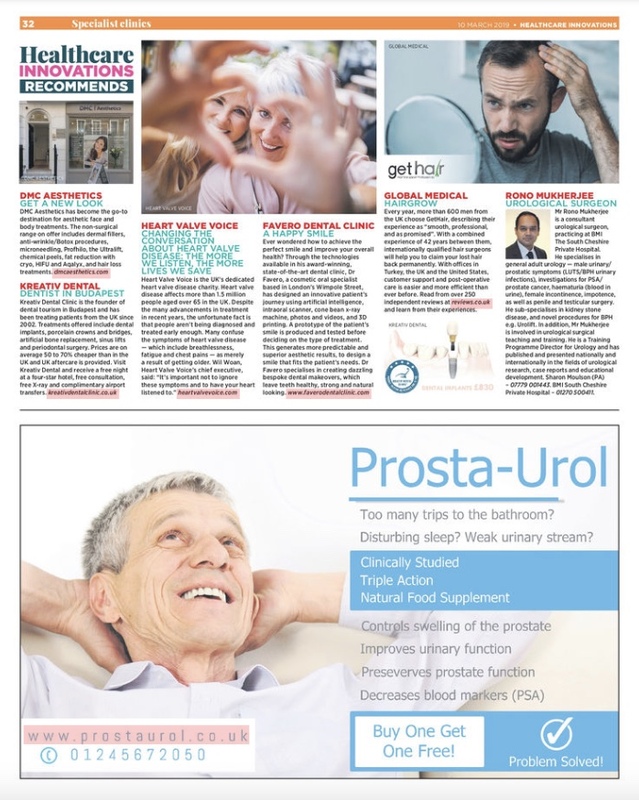 Better still this treatment is almost painless, so thanks to the most advanced treatment available, you will no longer have to put up with hair loss. 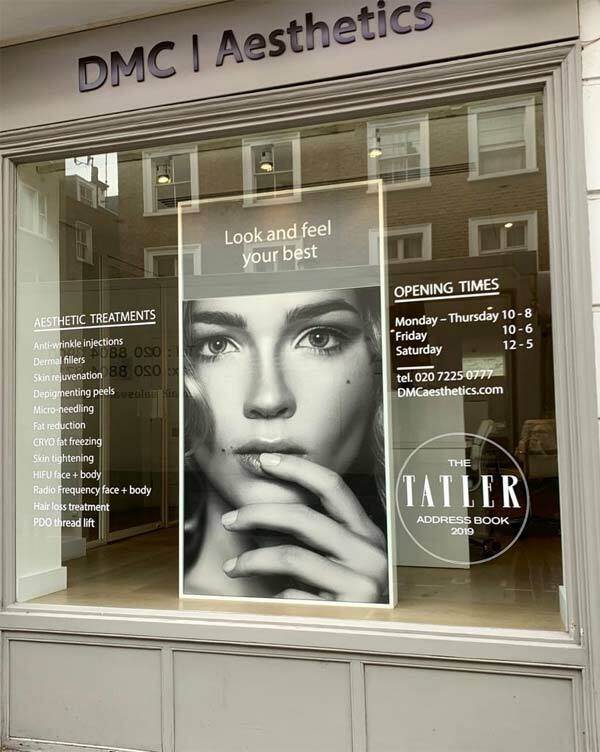 You can take back control and enjoy your hair with a helping hand from the DMC Aesthetics team of specialists. We can provide our clients with a variety of different chemical peels in order to help them feel comfortable in their own skin. This includes Cosmelan, the world’s leading professional pigmentation removal peel, however our selection also includes Lactic Peel, Mandelic Peel, Azelan Peel, and Melanostop Peel.The variety of different peels available from DMC Aesthetics all have their own advantages and disadvantages, so speak to one of our specialists to discuss which chemical peel is best suited to your needs and skin type. 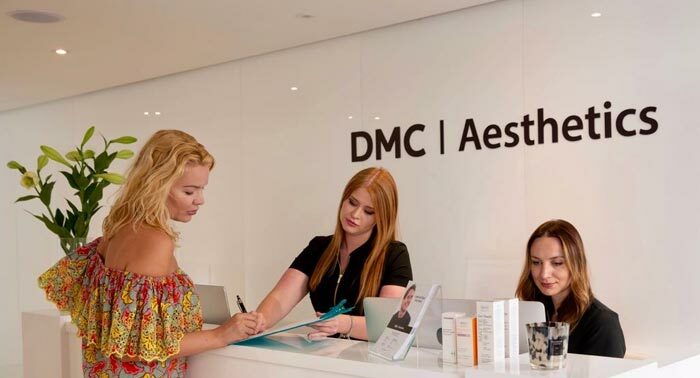 When considering any cosmetic procedure, (both surgical and non-surgical) it is very important that you only visit a reputable clinic such as DMC Aesthetics. 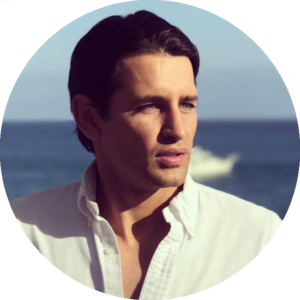 Dr Dagmara Chudzik, a specialist in Aesthetic Medicine is experienced in all aspects of facial and body aesthetic enhancement. 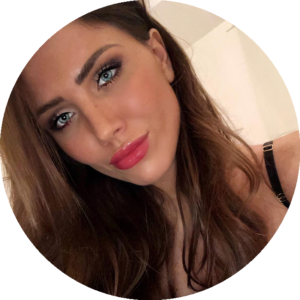 She uses the highest quality products and utilises the latest techniques in order to provide her patients with anti-ageing treatments that are both effective and safe. For example, our microneedling treatments use the SkinPen, which is the only microneedling device in the world that has been cleared by the U.S. Food and Drug Administration. This device is proven to safely and effectively treat facial acne scars for individuals aged 22 and above. If you are interested and would like to make an appointment, please don’t hesitate to get in touch with a member of staff. You can contact our friendly team by telephone by calling us on 0207 225 0777. 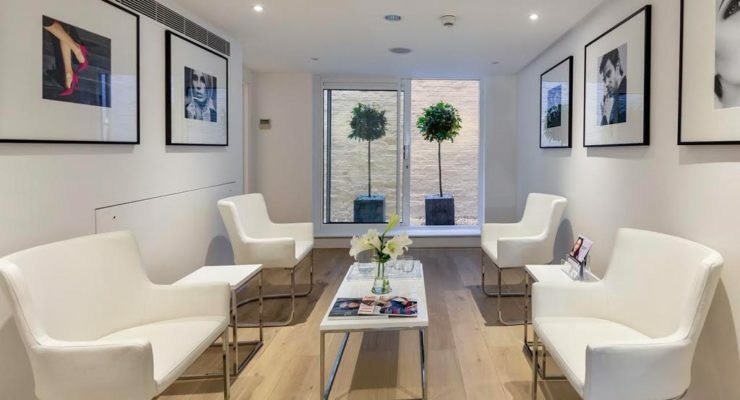 Alternatively, if you would instead prefer to speak to a team member using the internet, please send your enquiry to us via email at info@dmcaesthetics.com or you can book online and a member of staff will respond as soon as possible. 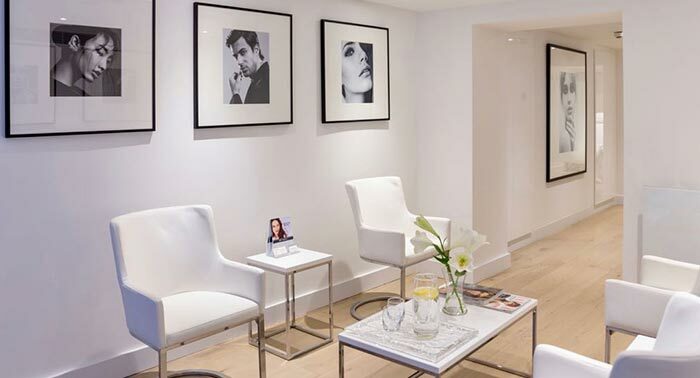 Our clinic is located just a short three minute walk away from Harrods, Knightsbridge tube station, you can find us at 32 Beauchamp Place, SW3 1NU London.